To provide an up close and personal look at a series of innovative community development ventures that have emerged to increase food security, reduce food waste, create jobs, enhance food access, and improve health and nutrition in communities, Seedstock has put together the ‘Future of Food – Community Development Field Trip’. 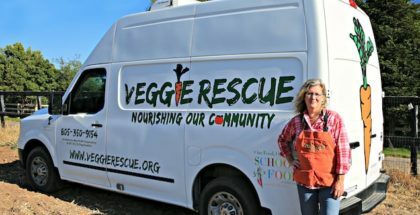 Slated for Friday, March 17, 2017, the second ‘Future of Food’ field trip will look at the impact of community food systems ventures in Southern California, and include lectures from experts in the fields of community garden and urban farming program development, food access, and food justice. 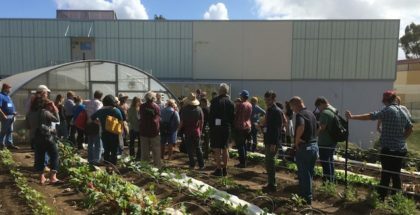 The tour is the second in a series of Seedstock ‘Future of Food’ field trips that was recently launched to facilitate the exploration of food system innovations that are generating economic and community capital. 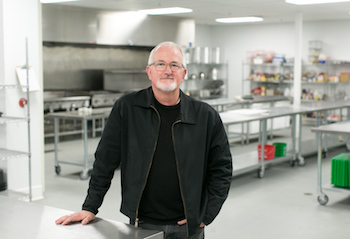 Scheduled for Friday, March 17, 2017, ‘The Future of Food – Community Development Field Trip’ will include visits to L.A. 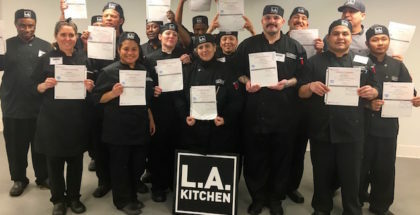 Kitchen, Edendale Grove – a Seeds of Hope run urban farm, and Lavender Hill Urban Farm – an urban farm and community garden run by the Los Angeles Community Garden Council.